The new Cat HTD4100 High Torque Drive System for longwall armoured face conveyors enables a higher level of automation for enhanced speed and torque control and real-time monitoring, and its modular design simplifies installation and maintenance. The system offers fast response and precise control to reduce conveyor chain wear and failures, and the high-torque motors deliver maximum torque independent of speed to optimise production while minimising wear. The new drive system consists of two main components—a variable frequency converter and the motor-gearbox combination. In the new Cat system, a medium voltage converter-controlled torque motor replaces the AC induction motor. The control principle of the drive is Direct Torque Control—the most advanced AC-drive control technology available. The converter-controlled torque motor operates at low speeds, between 0 and 300 rpm versus 1,500 rpm for induction motors. Lower speed reduces inertia acting on the output shaft by a factor of eight and enables the system to react quickly, which translates to little or no damage to the gearbox and chain in the event of a conveyor blockage. The installed motor power of the modular drive system is 1250 kW (1,900 hp @ 60 Hz) with maximum torque of 650000 Nm (480,000 lb-ft). The torque motor design reduces the need for as many gear stages, which enables the entire system to be simplified. This in turns allows smaller dimensions while retaining the same torque capabilities as systems that are as much as 20 percent larger. The smaller size allows flexibility in laying out longwall entries. The system also has a reduced number of parts, which enhances reliability, and the components are standardised to simplify support of the system. In addition to soft start and stop, the HTD4100 delivers very fast acceleration. The variable conveyor chain speed can be efficiently adapted to the production conditions—resulting in less wear on the conveyor. The system also is about 5 percent more efficient than conventional drives. The improved system efficiency means lower energy consumption and reduced cooling requirements. 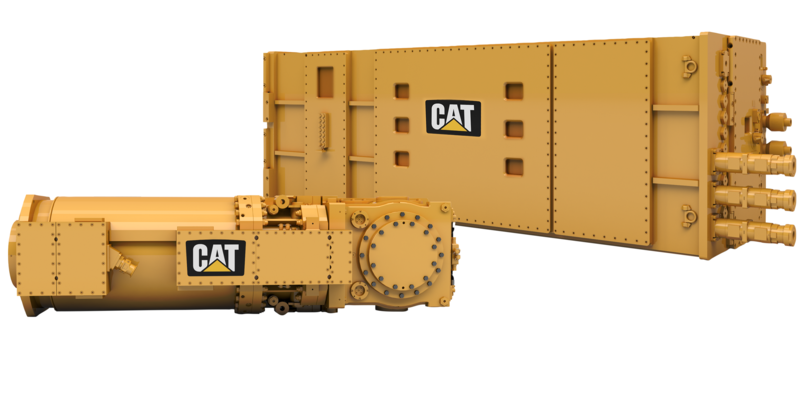 Caterpillar will be able to configure the High Torque Drive System for retrofitting to existing longwall face conveyors. Plans call for supplying a range of High Torque Drive Systems to handle voltages of 3.3 kV or 4.16 kV in a mechanical power range of 300 kW to 1600 kW (400 hp to 2,100 hp). 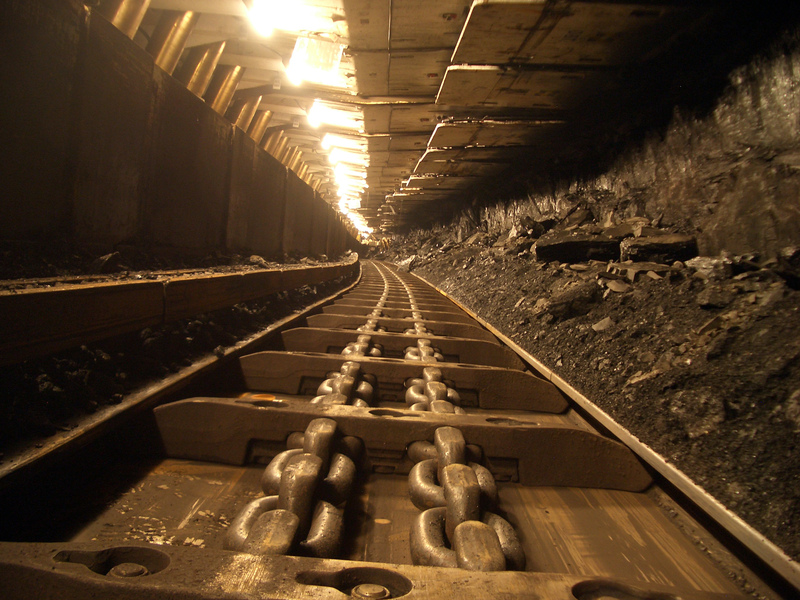 Systems for additional applications, such as longwall plow systems and beam stage loaders, will follow.